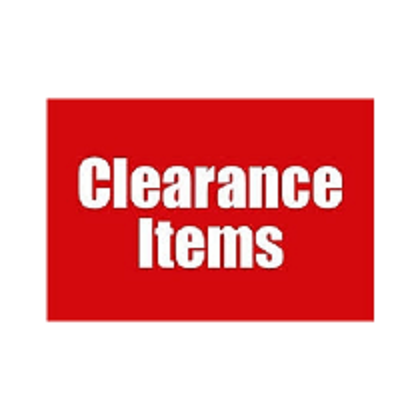 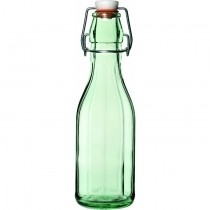 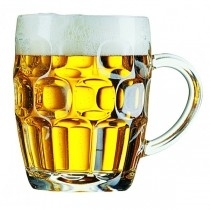 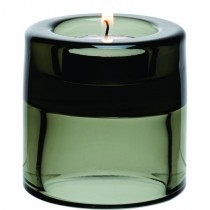 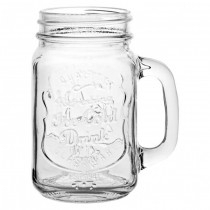 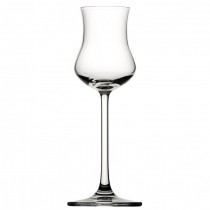 A Huge Range of Glassware including Wine & Champagne Glasses, Beer, Pint, Half Pint, Wine, Shot glass, Vintage, Tumblers, Hiballs, Cocktail, Whisky, Gin, Brandy, Glass Tableware, Amuse Bouche, Coloured Glassware, Aperitifs, Bottles, Jugs & Decanters. 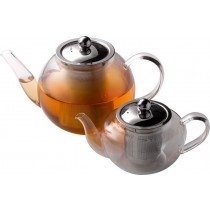 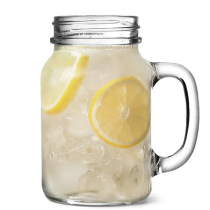 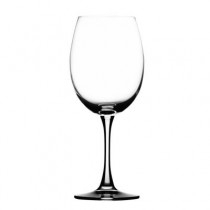 An exceptional range of catering glassware, our comprehensive selection includes drinking glasses, dessert glasses, shot glasses, champagne flutes, glass jugs and coffee mugs, suitable for professional and domestic use. 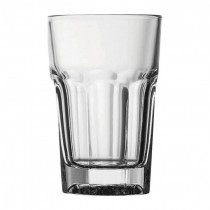 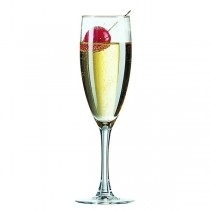 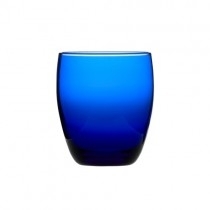 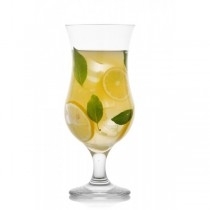 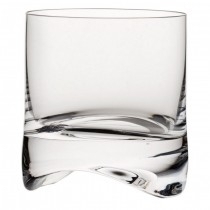 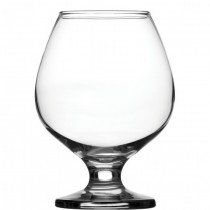 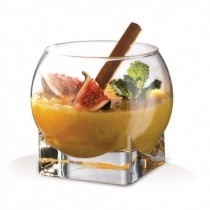 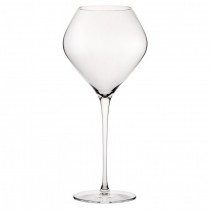 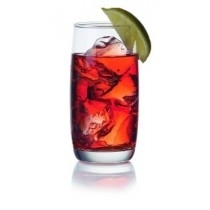 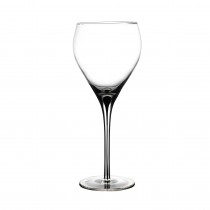 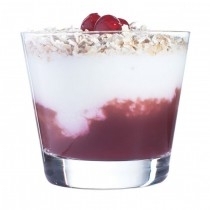 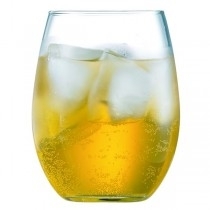 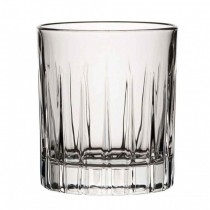 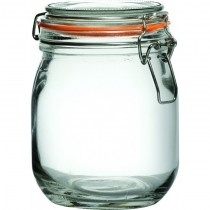 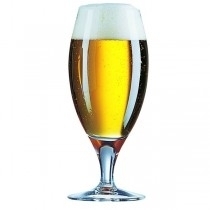 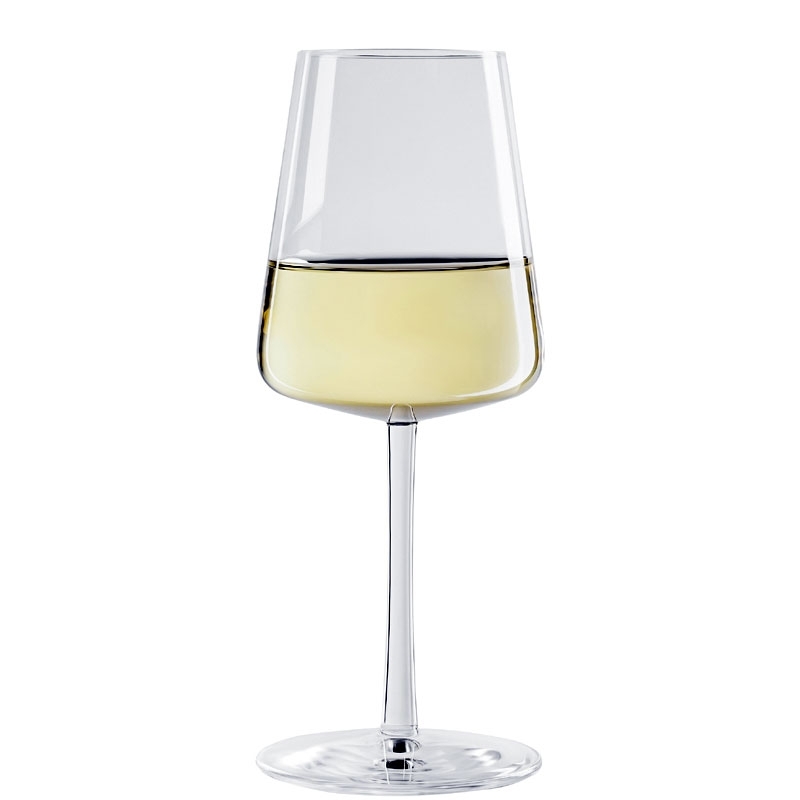 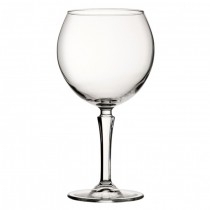 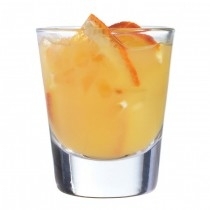 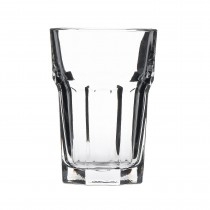 All from leading brands like Arcoroc, Olympia, Riedel, Schott Zwiesel, Chef & Sommelier, Luigi Bormioli and Kristallon, you will find glassware that is versatile, stylish and reliable.If you need equipment to help you make the drinks that go into your glassware then take a look at our bar supplies. 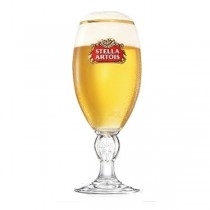 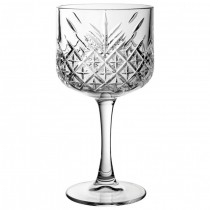 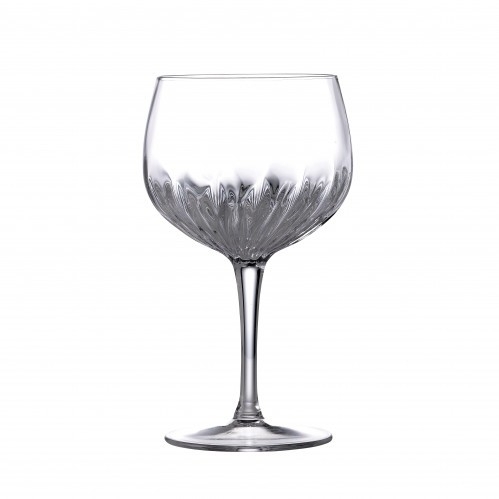 From the durability demanded of wine glasses, beer glasses, tumblers and hi ball glasses in restaurants and bars, to the elegance and style expected of crystal glassware, champagne glasses and brandy glasses for the fine dining experience, our diverse range of catering glassware is selected so you'll find the perfect glasses for you.